Huawei's sub-brand, Honor, just announced a pair of new smartphones to help close out the year. We knew the midrange Honor 7X was on its way, but what came as a surprise was the announcement of the Honor View 10 and its impending release in the US. Thanks to Honor, US customers will have even more choices in the flagship market with this new device. The Honor View 10 (known as the V10 in China) is a flagship device that acts as an alternative to the Huawei Mate 10 lineup. Although sharing the same chipset, there are some key differences that separate the two devices, with one being the price. At $499 with an impressive spec sheet and cutting-edge design, Honor has positioned the View 10 to go head-to-head with the OnePlus 5T. Dimensions: 6.18" x 2.95" x 0.28"
One of the standout features of the View 10 is its chipset choice. The View 10 will be the first device to officially release in the US with the Kirin 970 chipset. Kirin 970 is Huawei's in-house flagship processor that offers competitive (sometimes better) performance when compared to Qualcomm flagship 835 SoC. The most unique aspect of this chipset is the introduction of a Neural Processing Unit (NPU). The NPU offers AI capabilities for everyday tasks. 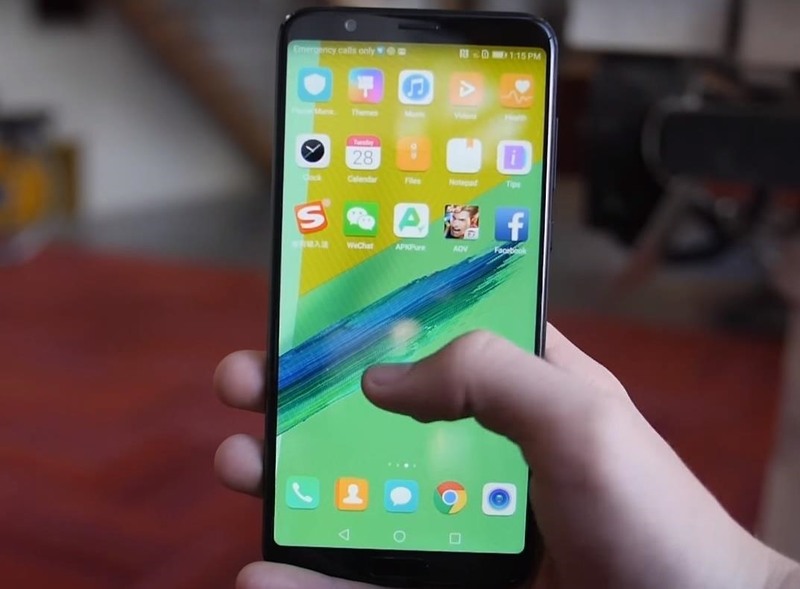 Huawei showcased some its features when it was first announced, such as object recognition when taking photos. Another feature is a real-time translator of documents without the need to for an internet connection. The NPU also offers an overall performance increase due to its ability to assist the CPU in performing tasks. The NPU will learn your usage tendencies to optimize performance over the life of the device. Aside from its price tag, the View 10 draws comparisons to the OnePlus 5T due to its design. The 18:9 5.99" display has a similar layout to the 5T, including very small bezels. The two devices even share the same resolution at 1080p full HD. However, the 5T uses AMOLED display technology, whereas the View 10 uses LCD. Honor decided to keep the fingerprint scanner on the front, unlike the new OnePlus device. 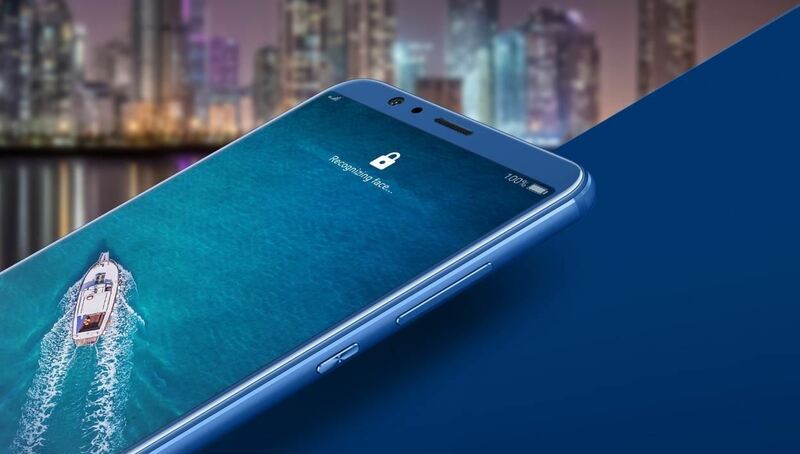 How this will fair in real-world usage won't be determined until it releases, but images show a fairly compressed fingerprint scanner. The Honor View 10 will ship with the latest version of Android, Android 8.1 Oreo. Not only will benefit from all the major changes that came with Android 8.0, it will also enjoy the minor tweaks of Android 8.1. Additionally, thanks to the Honor Open Source Program for the Honor View 10, custom ROM development has been active. One thousand developers have received Honor View 10 units from Huawei. Huawei has also released kernel sources and gave developers the tools needed to utilize the Kirin 970's NPU. 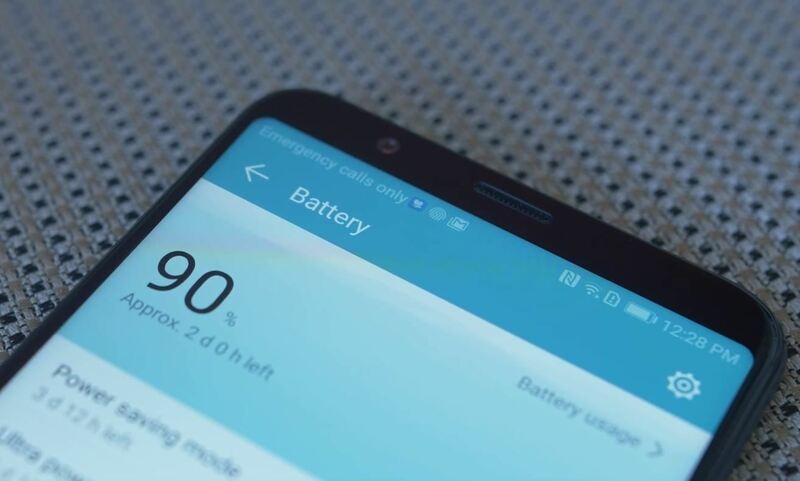 Huawei has been known to include higher battery capacity in their devices (especially their flagships), and this device is no exception. The 3,750 mAh power cell puts it on the top five list for battery capacity among 2017 flagships. Despite all the power efficiency found in newer SoCs, nothing beats a higher battery capacity when it comes to overall battery life of a phone. The View 10 should have one of the longest-lasting batteries for top-tier devices. 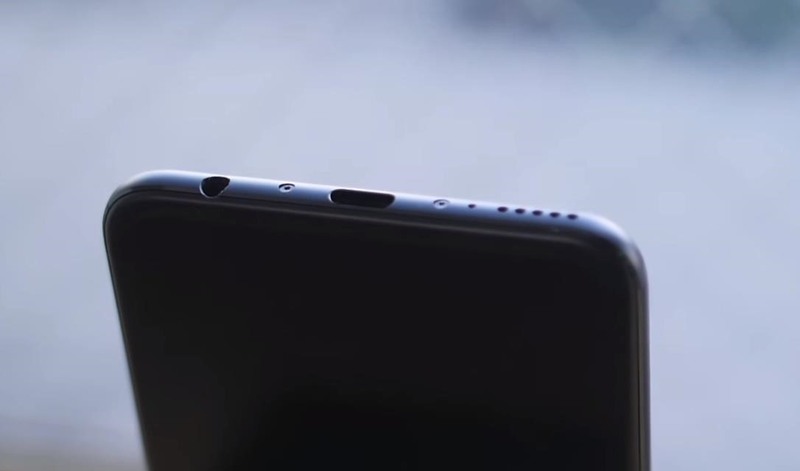 The View 10 also goes against the recent trend of removing the headphone jack. No separate dongle or Bluetooth headphones are needed with this device. The Honor View 10 is now available for purchase in the US. It comes in black or blue, and currently, Honor is offering a bundle which includes a pair of wireless Bluetooth earbuds (in Black or Red) for $528.99. However, you can also purchase the phone by itself. Whether you decide to use the bundle option or not, a free phone case is included in your order. Additionally, Honor is currently offering a VIP Service Package which includes 3 months of screen protection, free two-way overnight express delivery, best-in-class time, and one-year limited warranty. With this pricing, Honor directly competes with OnePlus 5T, offering flagship specs at mid-range pricing. What do you think of Honor's new offering? Will you get this device over the OnePlus 5T? Let us know in the comments below.